Dec. 17, 2016: The plants in our fields of peonies now rest snuggly under a 6-inch blanket of new-fallen snow, where they will remain dormant until the April sun and spring rains awaken them for another year of beauty here in Northwest Wisconsin. This past fall we expanded our plantings by several hundred, including a number of new varieties that now bring the total number of named cultivars we grow to more than 200. 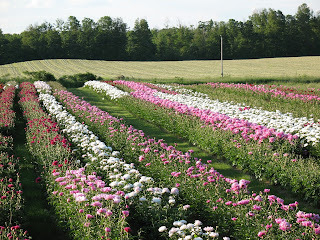 These include some rare and unusual herbaceous peonies. 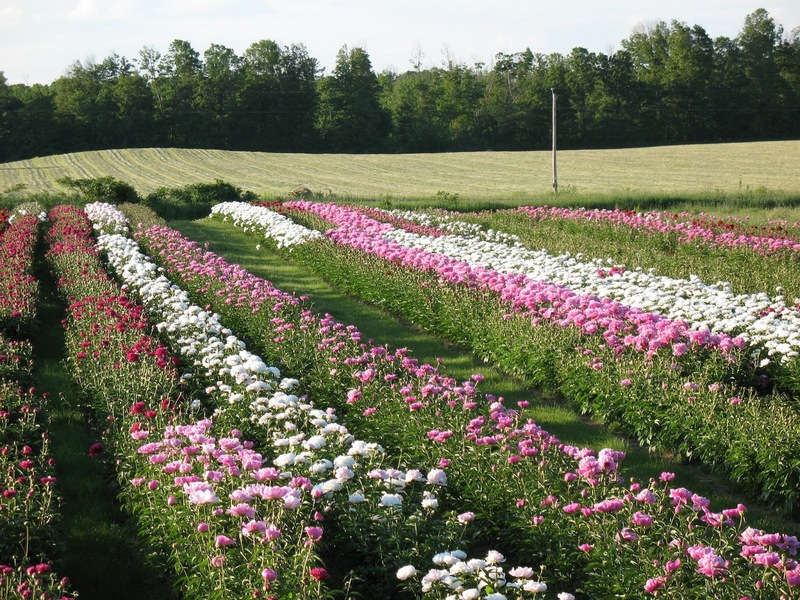 along with intersectional varieties and Rockii tree peonies.